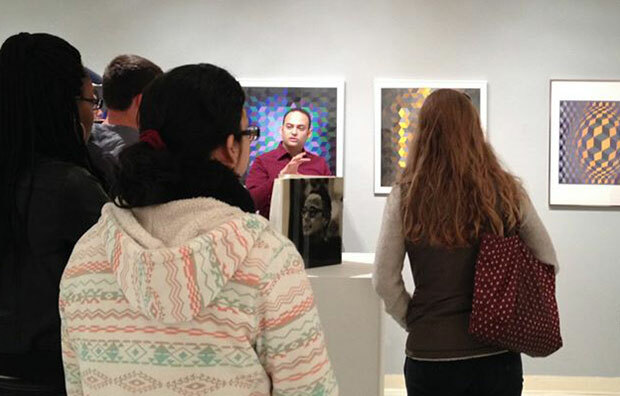 How did you learn about class and/or group visits at the UWM Art History Galleries? Questions about scheduling a visit? Email mathisartgallery@uwm.edu.